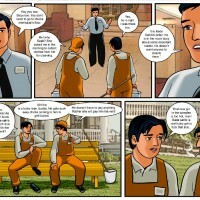 Veena decides to move to an apartment in town after securing a job. Upon arriving, she’s informed that she must pay 6 month’s rent in advance. 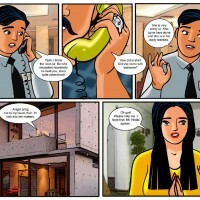 Out of cash, Veena decides to meet Mr. Hiralal, the owner, and manages to strike a deal without paying a single paisa.